Have any of you ever seen one, used one or even heard of a nylon pipe? I received this along with a pack of SP Vanilla Cavendish & a Pipe Nail in a sampler pack from P&C. About two weeks after I received it P&C asked me to write a review which I did. The last time I checked they had not published it which has me wondering if they didn't care for my saying that every time I used it I felt like I was going to get a mouthful of plastic smoke I think I've smoked two bowls through it. I'd try it! But it's not overly endowed with good looks, is it? 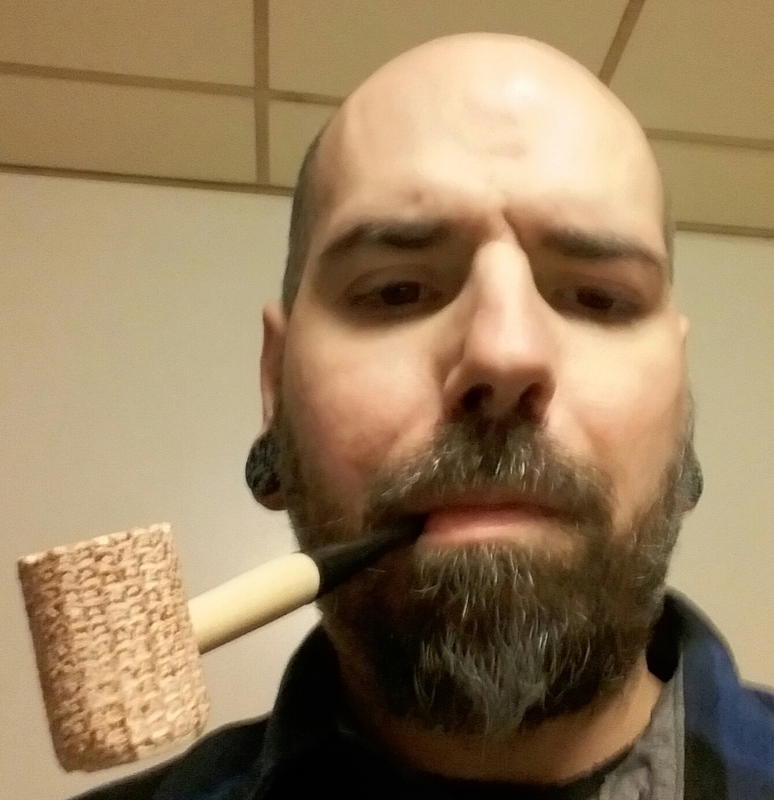 There's a Swedish pipe, who's name escapes me at the moment, that's similar and has been available for quite some time. Nording has two lines along the same lines too. I'm happy with what I have, but I am sure that someone, somewhere, swears by their plastic pipe...more power to 'em. It's funny you post that.. I literally was just sitting here looking through that site chuckling at all the weird stuff. I actually do own a toilet pipe, though it didn't come with porcelain. It came in a lot I bought several years ago. I guess the seller thought they were adding value to the lot by tossing it in. Anywhoo, if I come across it again I'll post a pic.